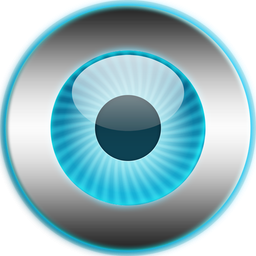 Ulisess Seguridad 11.0.0 ~ Apps2Portable | Free Portable Apps for PC ! ESET 9/10 applications are valid for all versions. ESET 8 applications are valid from version 3 to version 8. Ulisess Seguridad (right button) => Properties => Security => Edit => Select ‘Users’ and mark the full control permission.